Squashies are taking the UK by storm! 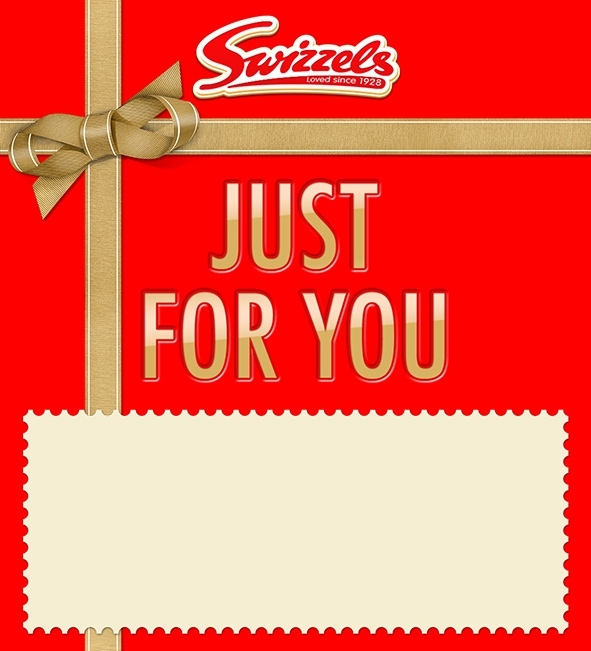 They’re one of Swizzels’ newest innovations, and are soft, squidgy foam versions of some of our iconic brands. They’re hugely popular so if there’s a Squashies fan in your life then they would definitely appreciate this! Total weight of the hamper is approximately 800g. This is comprised of 750g of sweets, plus the weight of the hamper.